We offer a wide range of services throughout Gaithersburg. Let our professionals help you make the most of your home; whether you need a new roof or are looking to update the house with a new addition we are here to make the process smooth and enjoyable. If you don’t maintain your roof properly and in a timely manner, it will be more prone to weather damage such as wind and hail damage. Also, if you want to avoid leaks in your attic, you should occasionally check if everything is looking well and functioning normally. 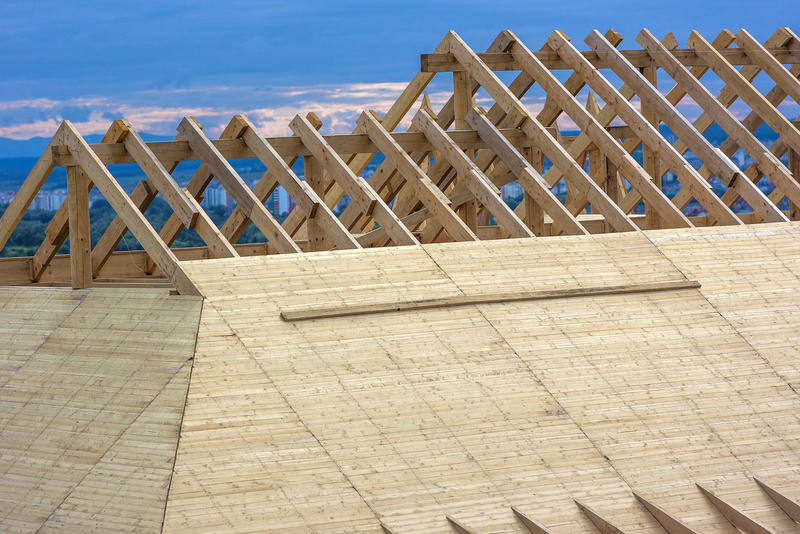 As soon as you notice signs of damage, such as broken or torn shingles, you should contact a local roofing professional to further have your roof inspected. In case a problem is identified, we are ready to help by providing you high-quality services at an affordable price. We are experienced not only in roofing installation and replacement but also in emergency repairs. Apart from repair and replacement, our experts can also assist local residents with quality inspection and maintenance. Whether you need waterproofing, chimney and rain gutter cleaning or a simple paint job, call today to get a free written estimate for your home maintenance project. Taking care of the exterior of a dwelling is not easy. No matter how much homeowners take care of the outside of their residence, sooner or later it will start to fade, or you will notice signs of cracking and staining. 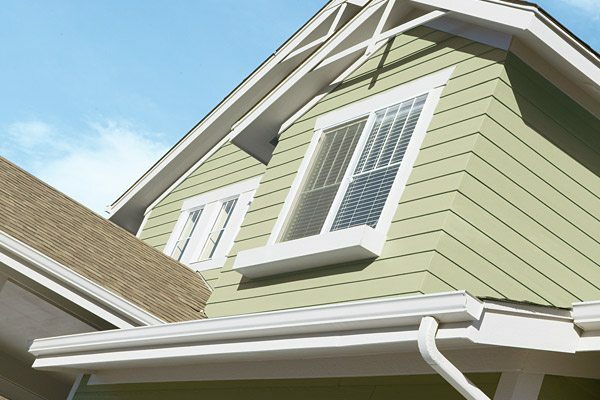 Since siding adds to the aesthetic appeal of your real estate, not repairing or replacing it in time, will decrease the market value of the residence overall. If you are looking for experienced contractors, who are ready to help you, look no further than our company. In case you need to repair or replace the existing finish on your home, fix stucco, termite proof your house, or increase your overall curb appeal, we are the perfect contractors for you. We have completed hundreds of jobs in Gaithersburg. You can be at peace knowing that your house is in the hands of a true professional. Our high-quality service will not only protect your exterior from harsh weather, but it will also increase its lifespan and durability. If you want to remodel your kitchen or give your bath a complete makeover, we are here to help you. 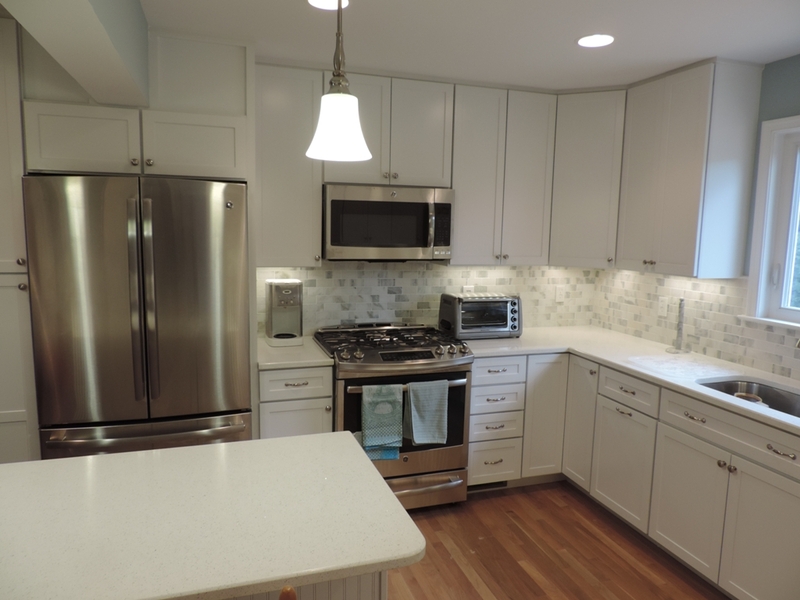 We have served many satisfied customers in Gaithersburg, and we are ready to assist you if you need to replace your flooring, lighting, cabinets, countertops and other parts of your kitchen. Or if you want to remodel or replace your bath, toilets, sinks, faucets, light fixtures, tiles or floor, we have what you need. We can also assist you in changing your island design or help improve the overall interior design and décor of kitchens. We can handle different materials such as granite and siltstone with ease, and we won’t consider the project done until you are completely satisfied. Call todayto come up with a perfect plan for your kitchen or bathroom remodeling project. We are determined to deliver high-quality service to local residents every single time and with any kind of remodeling project. If you would like to see some of our designs in person, whether you are in Gaithersburg or Germantown stop on by our showroom in Burtonsville, Maryland.